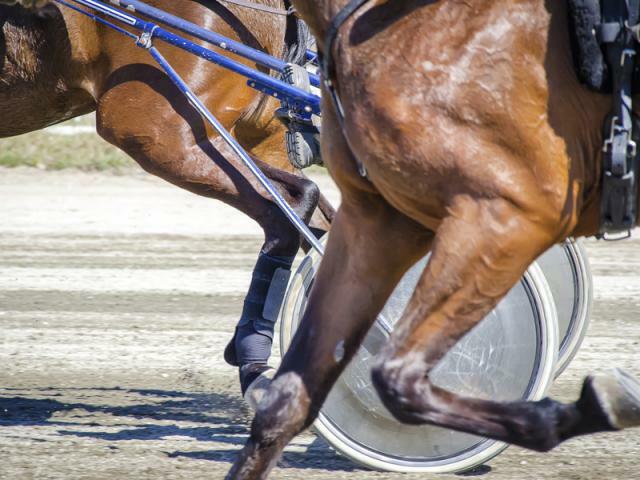 The Ohio Harness Horsemen’s Association has given Our Lady Countess, a horse that was donated to the Ohio State University Agricultural Technical Institute in Wooster, the 2014 Best Dam (Producer) Award. Our Lady Countess’s 2012 daughter is Bell Flower, an ATI homebred. Bell Flower was sired by Fly Fly Buckeye, also an ATI homebred. Bell Flower won six of seven races, placed second in the Ohio Sires Stakes Championship in a photo finish and earned more than $150,000 as a 2-year old.